Here are some more Powerful TERMINATORS just for you!!! 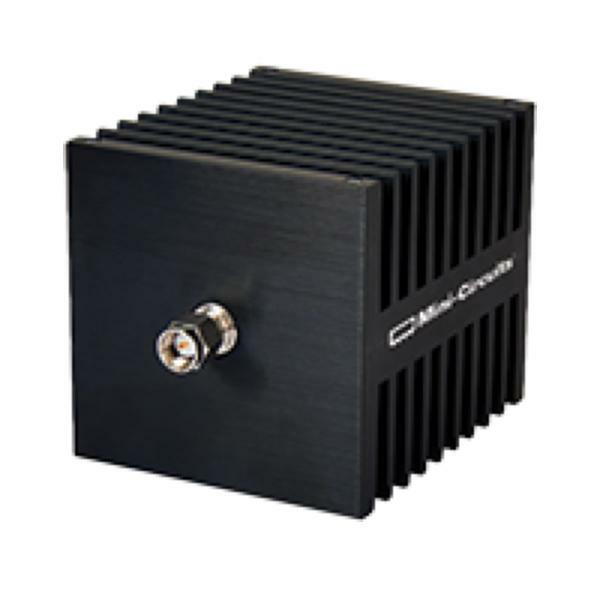 50W from DC to 18 GHz. 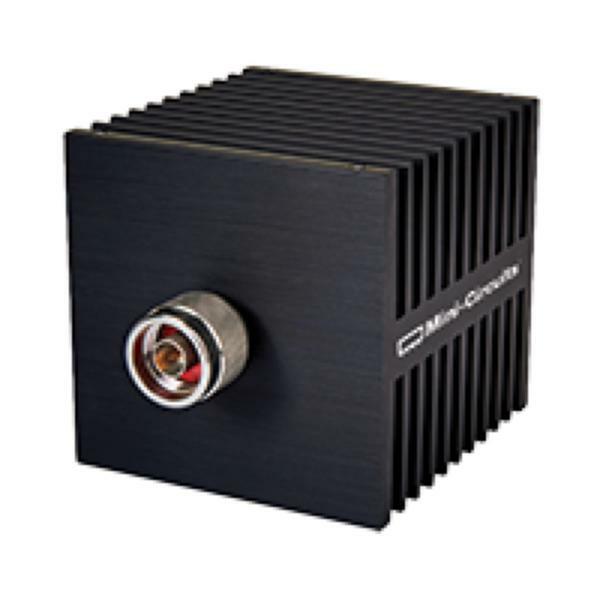 It provides excellent return loss across its entire operating frequency range, effectively dissipating signal power with minimal reflections. This model has N-type male connectors , allowing connections with N-type female connectors. The unit features rugged construction for a long life of use and comes in passivated stainless steel connector with black anodized aluminum housing.